National Institute of Population Research and Training NIPORT Job Circular 2019 is available in CHomeBD.Com by collects online, official website, online job portal and online daily newspaper and to find in my website CHomeBD.Com. For the user understanding, we would like to inform you that, National Institute of Population Research and Training NIPORT in Bangladesh. 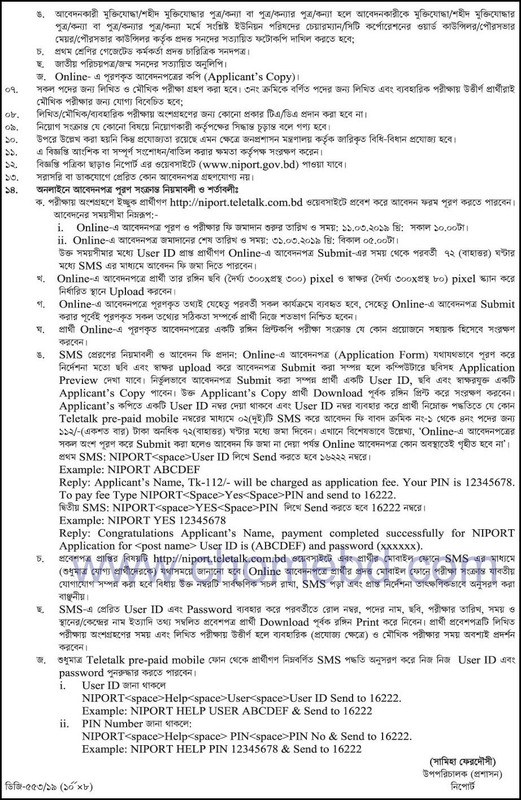 National Institute of Population Research and Training NIPORT job circular, exam date, admit card download notice and Job result are published by www.niport.gov.bd. Job Seeker. They are looking for some new worker to their Organization. Age limit for jobs: 18 - 30 Years. Type of Jobs: Full Time. Jobs Source: Daily Online Job Portal. 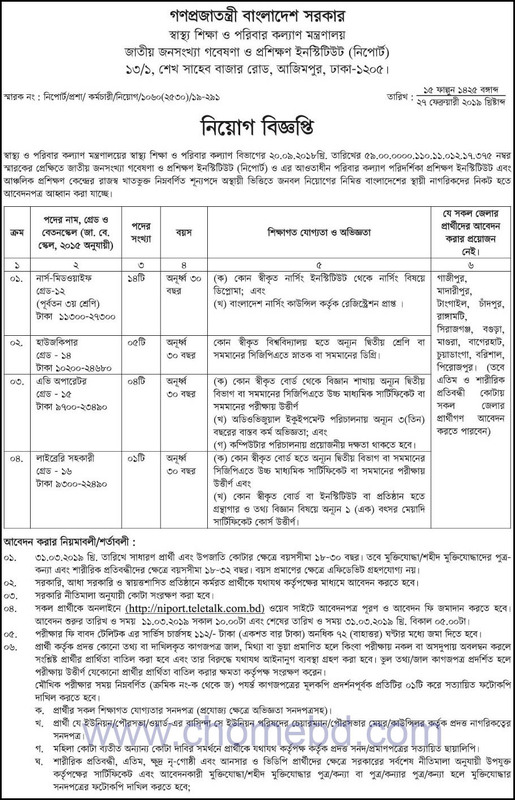 Applying Procedure: To Follow Below Job Circular Image. 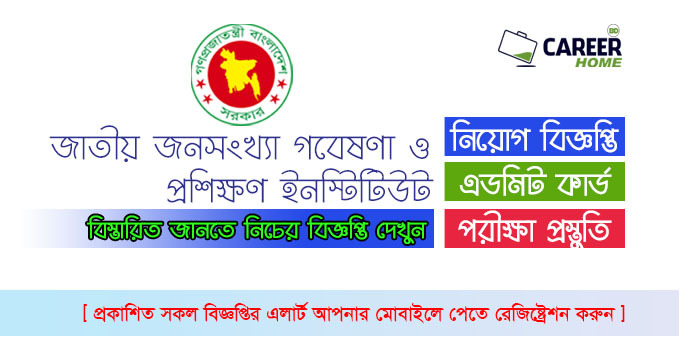 Career Home BD is promising popular job circular and education portal website in Bangladesh. Our main aim to help jobless people who are fining the deserve job. 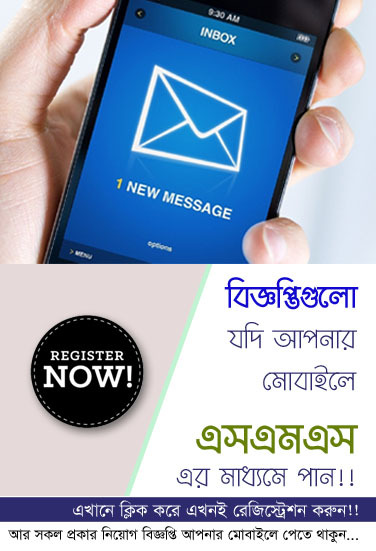 We have been proving all types latest job circular news including weekly jobs newspaper in Bangladesh, all newspaper jobs today in Bangladesh, today newspaper jobs in Bangladesh. If you want to more thing please reply in comments box. Connect with us by Facebook page and join the Facebook group for getting time to time updates.